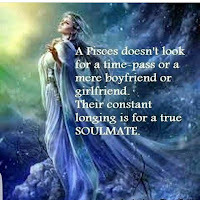 zodiac signs they say are evil because it mirrors people life verbatim but with the coming of Christ he let us know that we are in charge of our lives, that we can create and recreate our lives the way we want it, meaning those things the zodiac signs said we can accept it or challenged with our mouth/word/mind and almighty prayers, the death of Christ gave us the option. 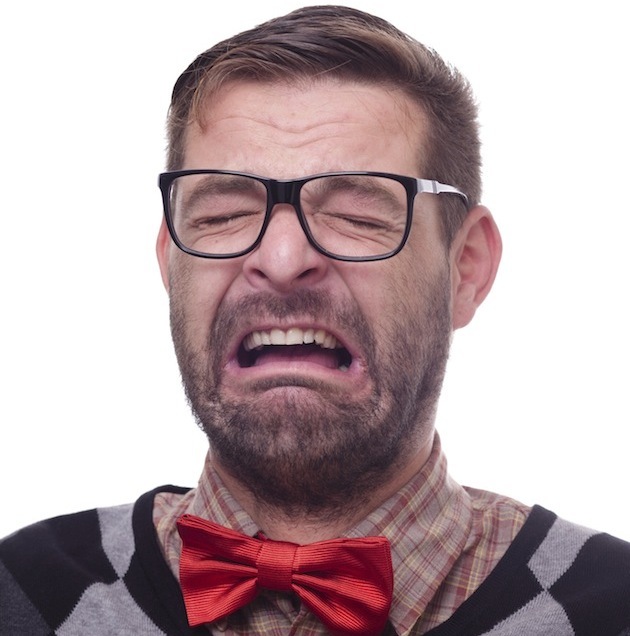 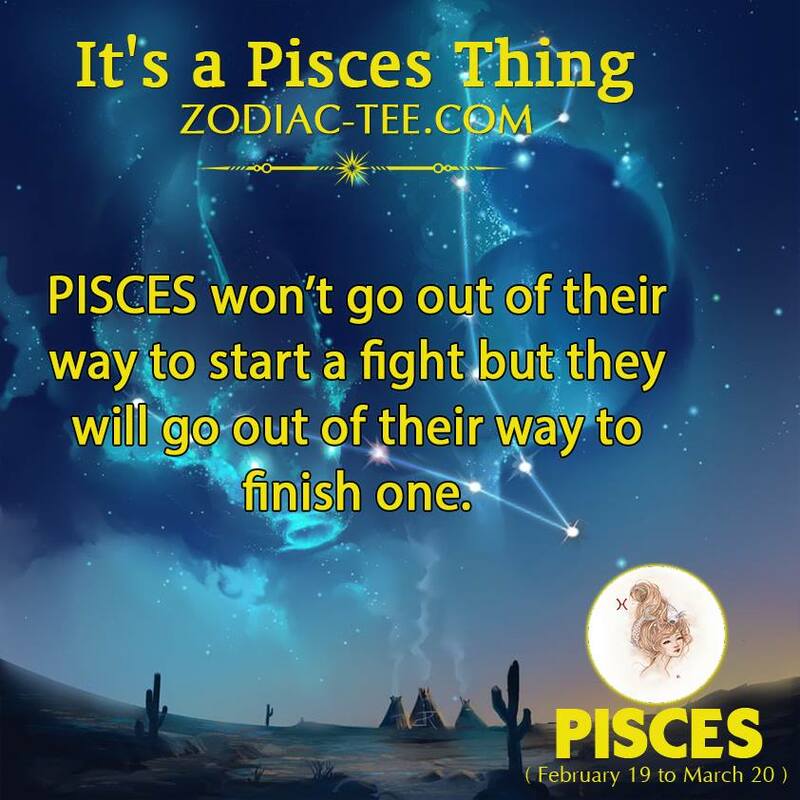 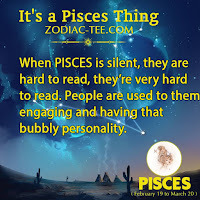 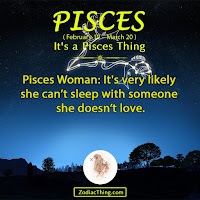 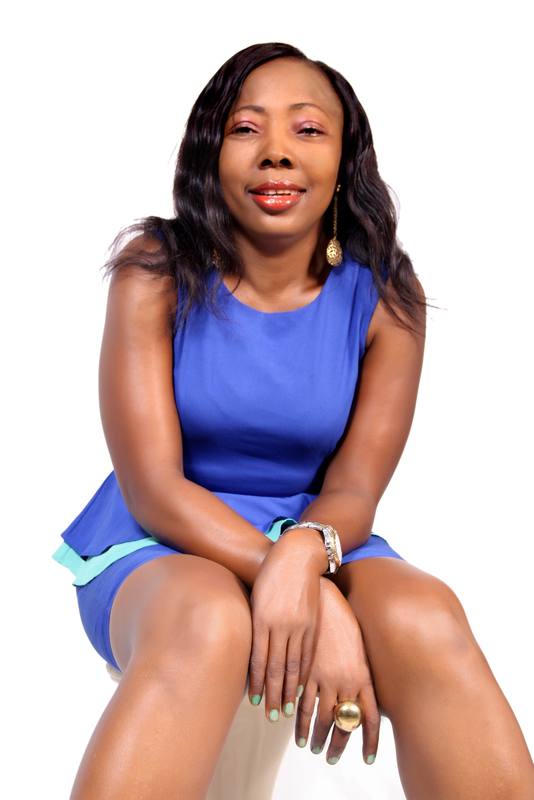 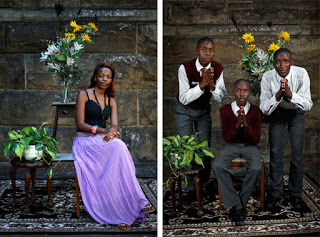 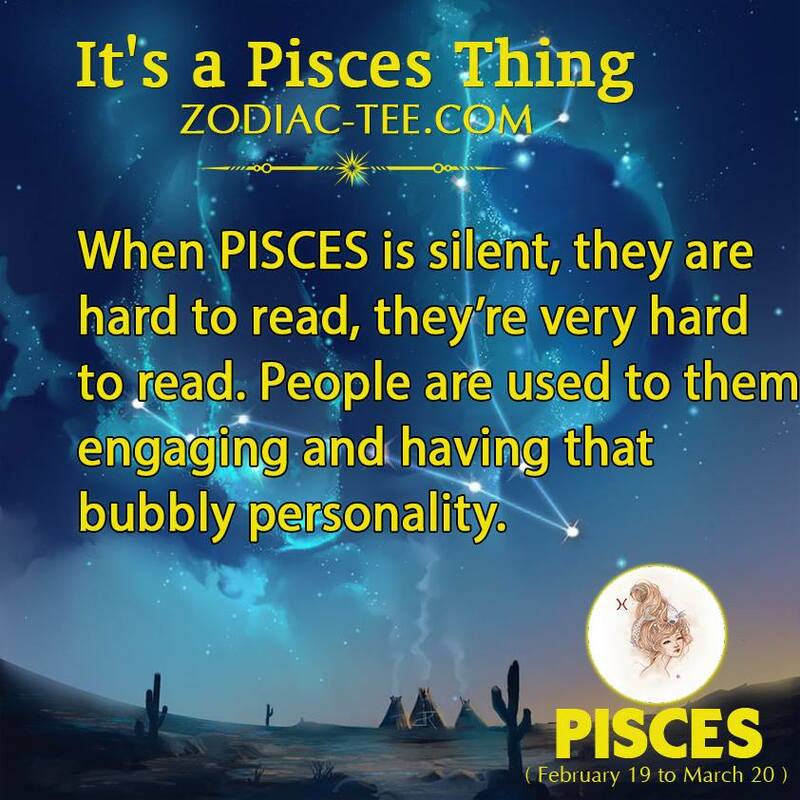 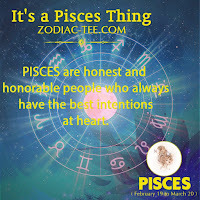 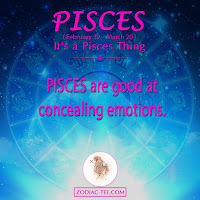 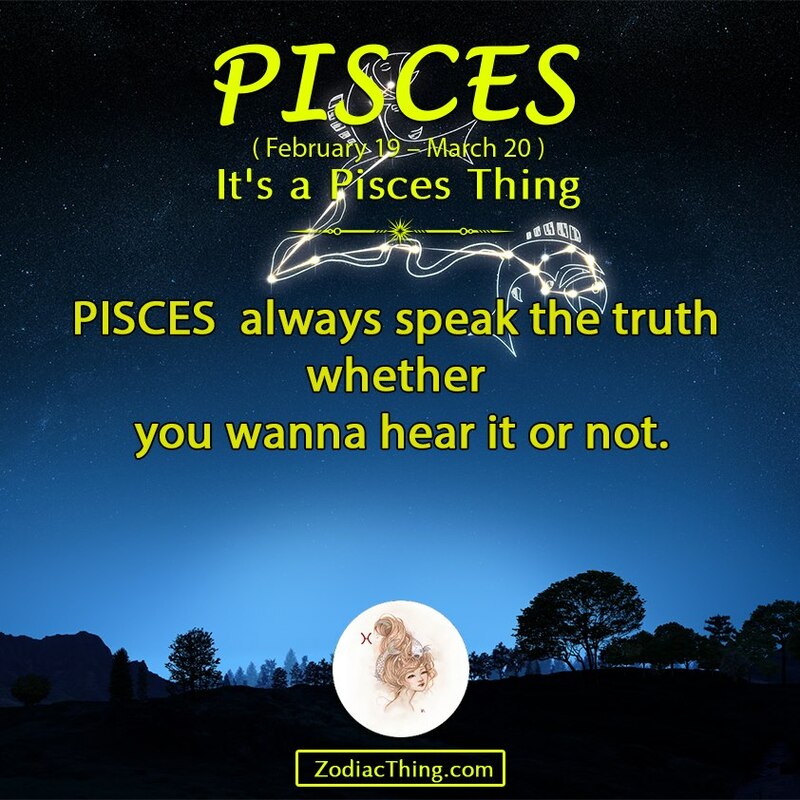 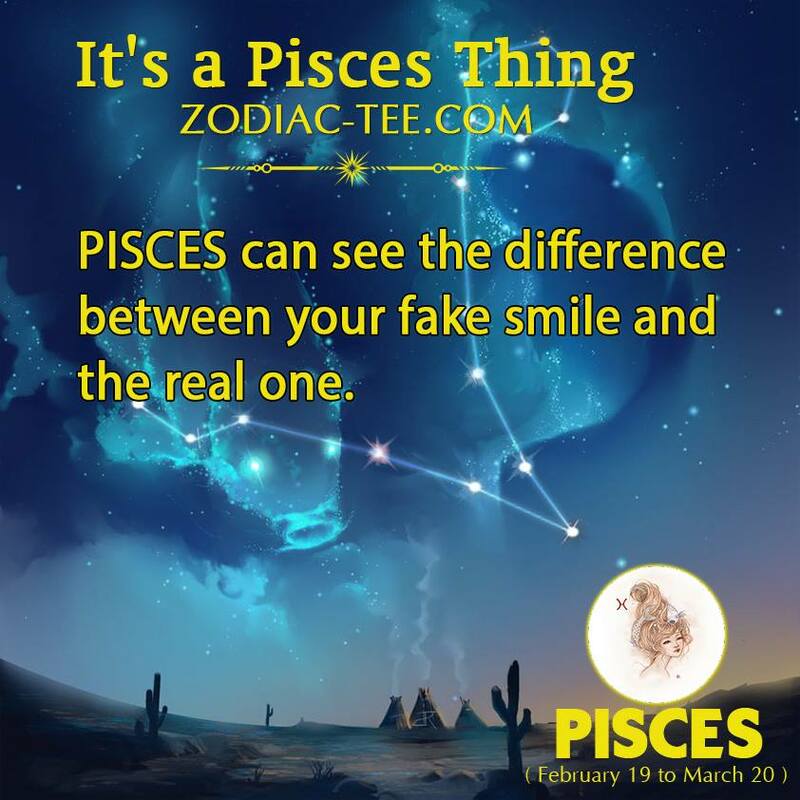 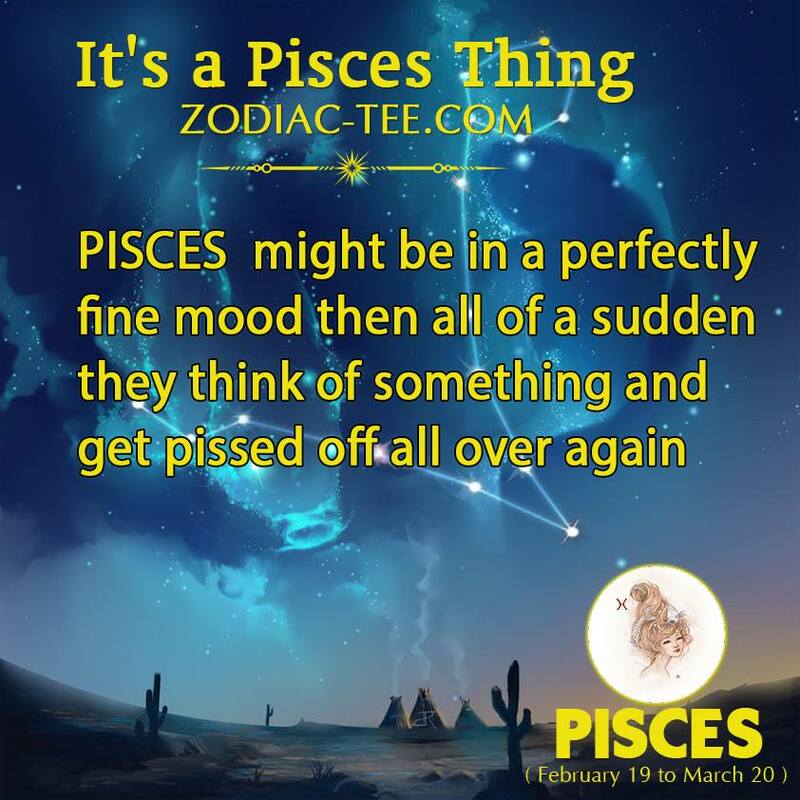 I NEVER BELIEVED IN ZODIAC SIGNS, BUT READING THROUGH MOST OF THIS POST LATELY THIS NIGHT, I SAW MY SELF, I SHOUT, I SCREAM, I SMILE, I GOT SHOCK AS I READ THROUGH, THEN I FEEL I SHOULD SHARE SOME OF THE PERSONAL FACTS, AS COPIED FROM “ITS A PISCES THING” ON FACEBOOK WOW, AS A PISCES LADY I AM, THEY WOW ME. 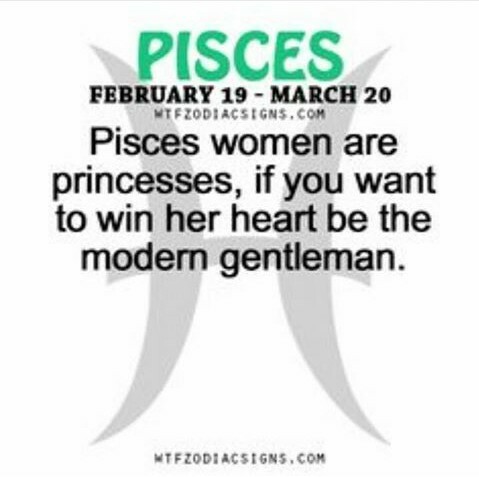 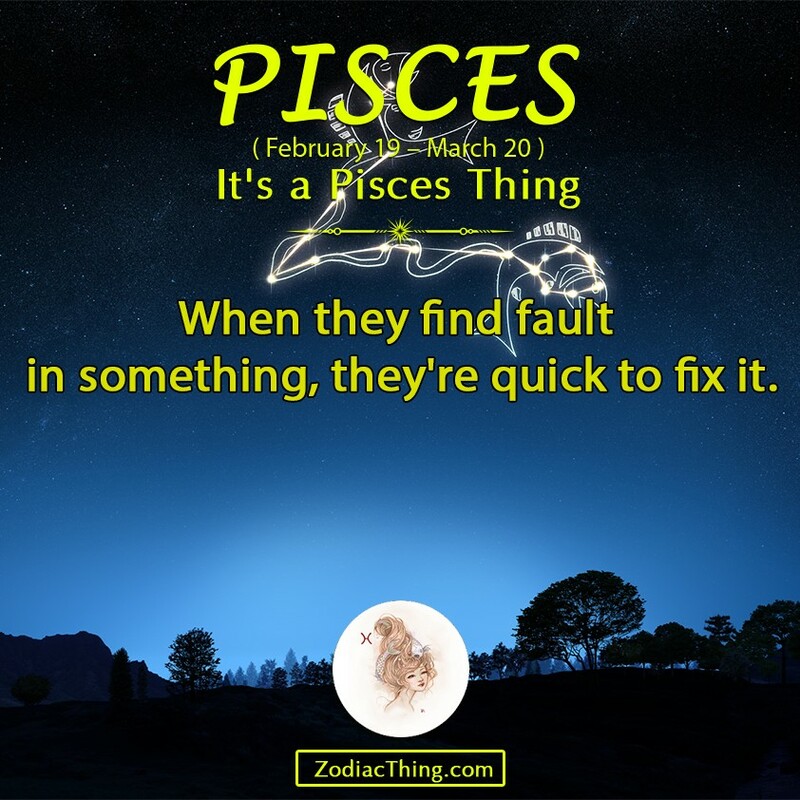 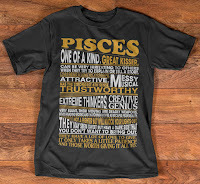 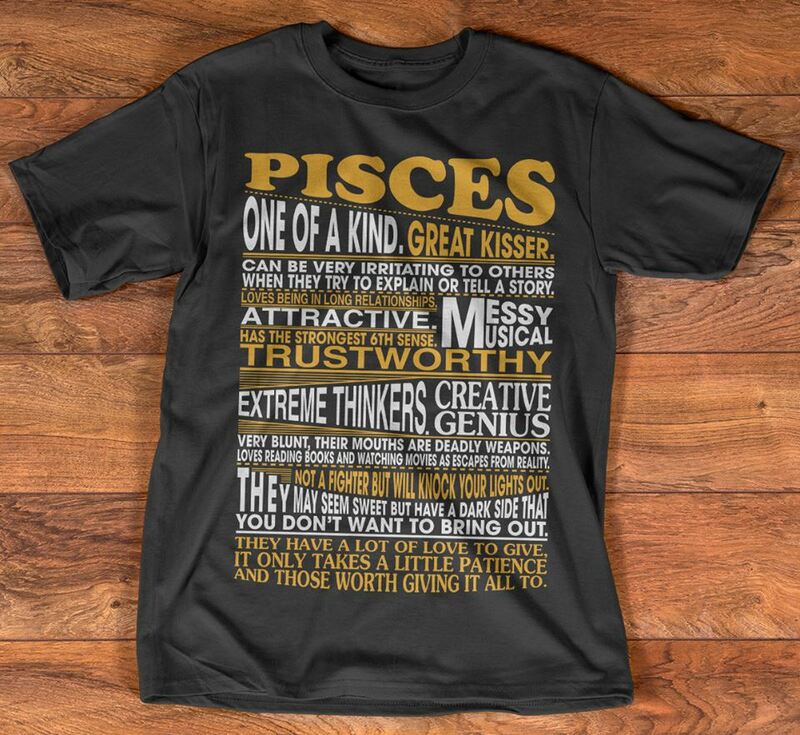 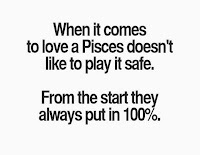 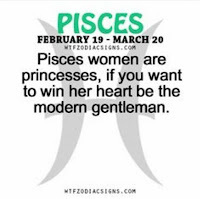 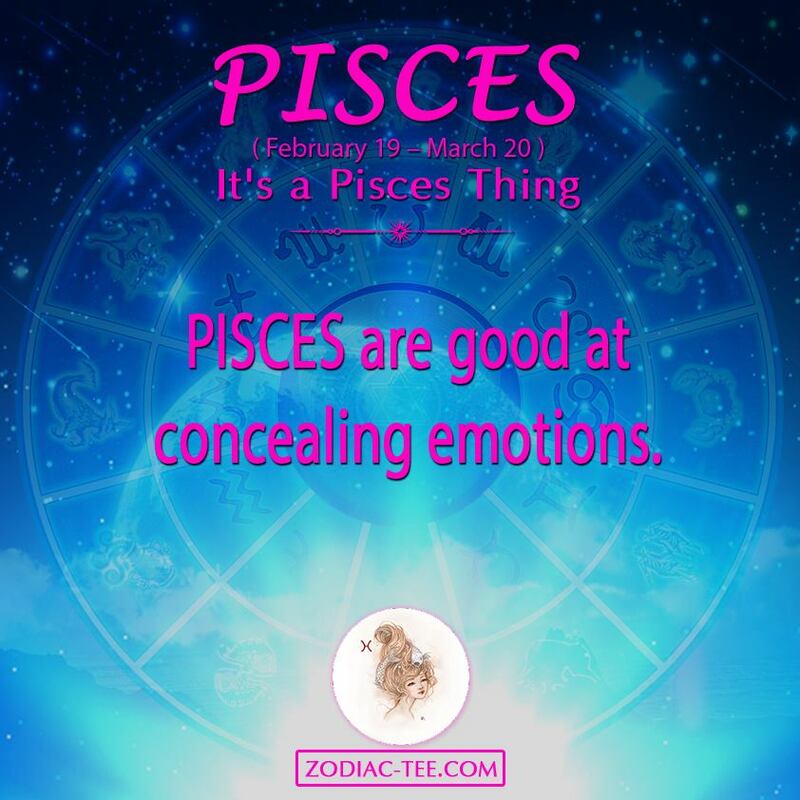 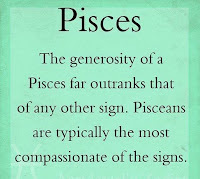 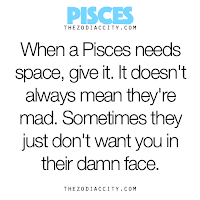 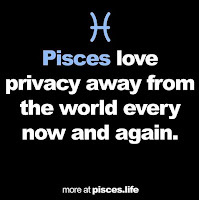 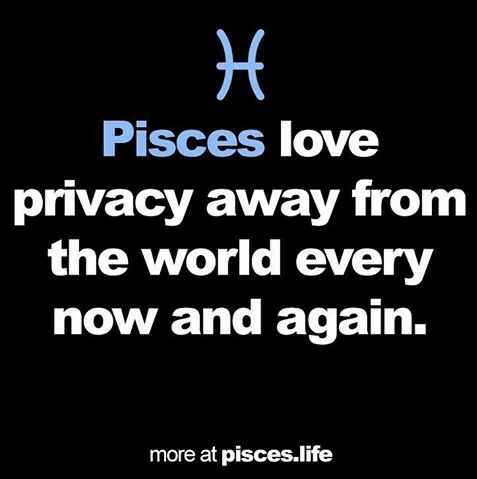 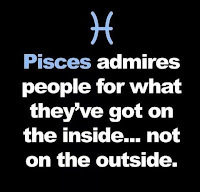 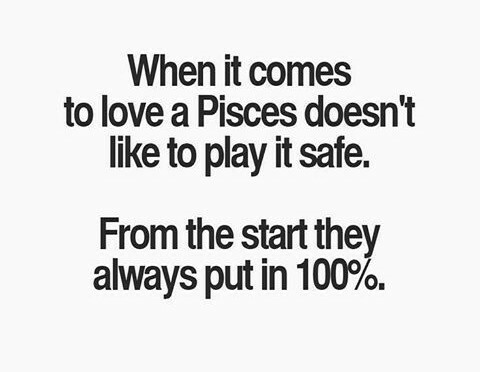 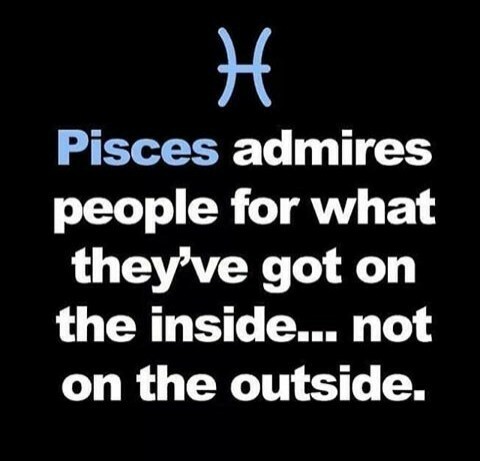 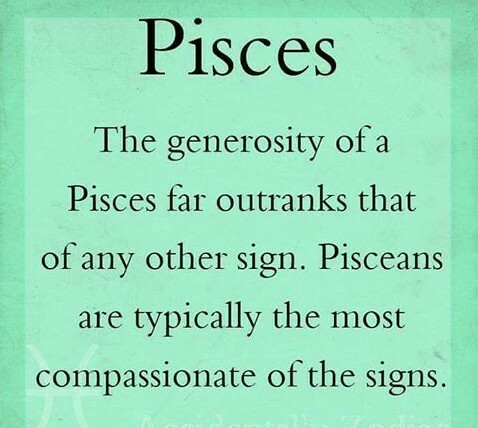 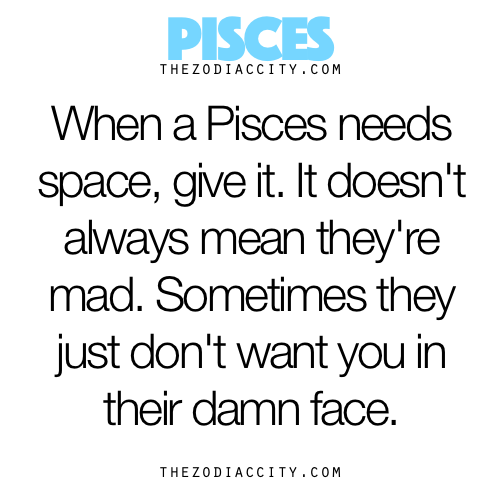 MMMMMM, PROUD PISCES. 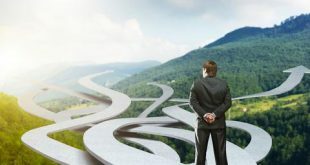 ZODIAC SIGNS COULD BE REAL, BUT TO MY BEST OF UNDERSTANDING JESUS CAME THAT YOU AND I MAY HAVE LIFE AND HAVE IT MORE ABUNDANTLY, MEANING WHAT THE ZODIAC SIGN SAID IT IS, WITH JESUS THERE COULD BE CHANGE, BUT TO THEM THEY DON’T BELIEVE IN CHANGES, BUT IF YOU BELIEVE IN GOD, WHAT HAS BEEN, COULD ALWAYS CHANGE. 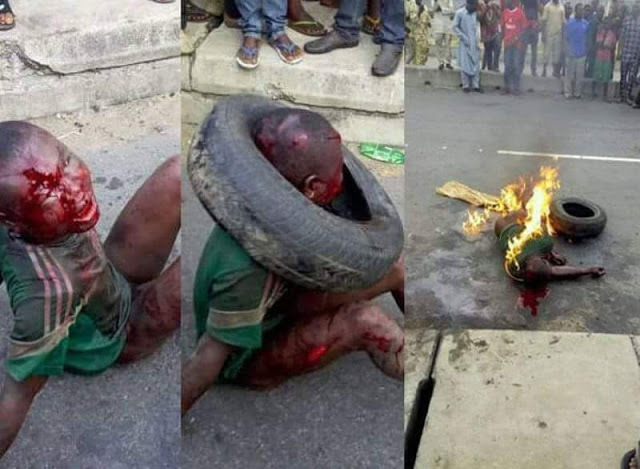 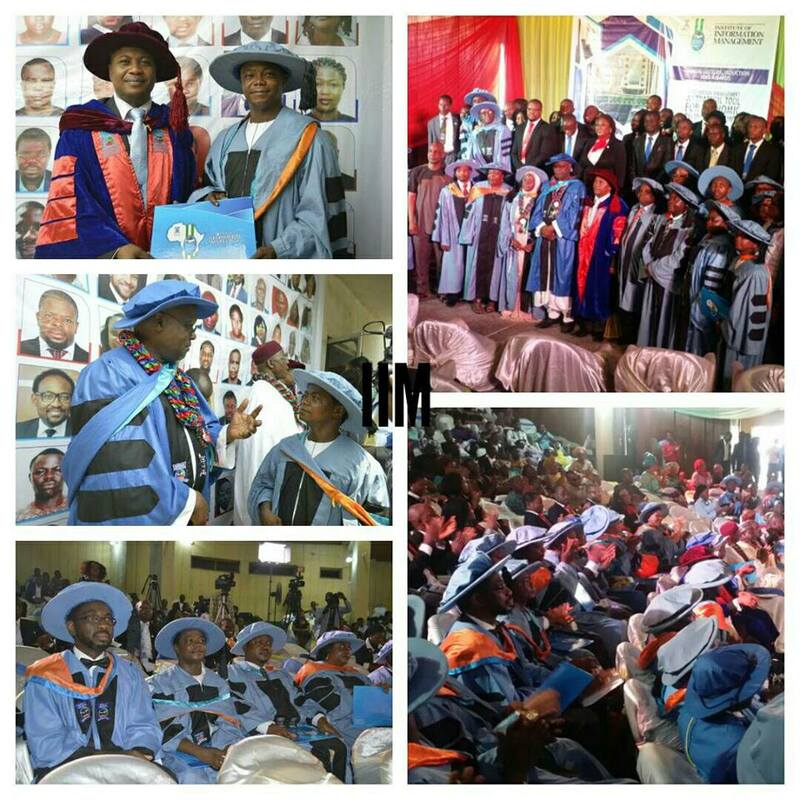 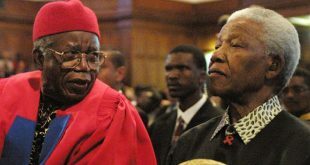 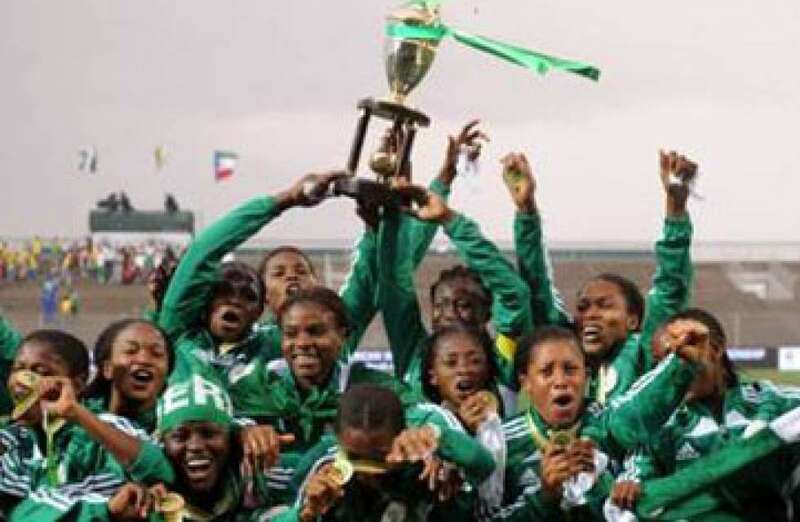 Previous SO ALL NIGERIANS ARE CRIMINALS?